Look at you, sucked into the slog that is Monday Night Football. Sure, the game had an exciting ending. but all those commercials! 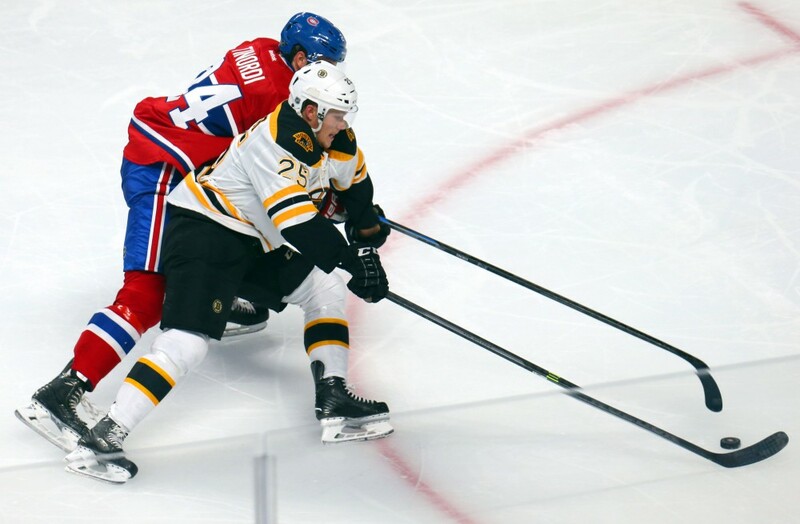 And you missed what ended up being the best Bruins game of the season so far: beating the Habs in Montreal. Kevin Paul Dupont joined me to talk about all of that and more.